Your display will be perfectly safe - Screenshield! Protective film with a lifetime warranty. 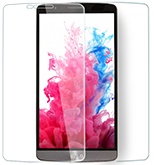 Bottom layer connects to the screen with a thin silicon layer that makes the glass adhere seamlessly to the screen without bubbles, and with no reduction in sensitivity. 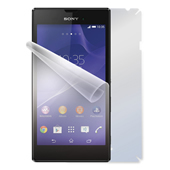 The glass is covered with an oleophobic coating that makes the screen feel very smooth. It minimizes smudges from greasy fingers and makes it much easier to clean. 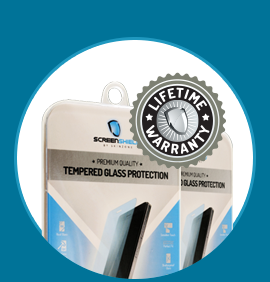 Screenshield™ Tempered Glass comes with a lifetime warranty. 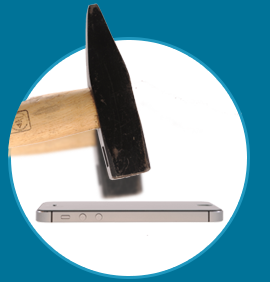 If it gets unintentionally damaged or scratched, we will replace it with a new one. 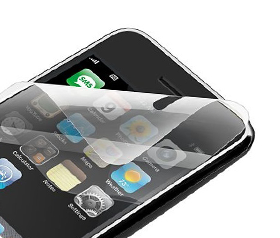 Screenshield™ Tempered Glass is made with a special tempering process that makes the glass 9x more durable than ordinary glass. 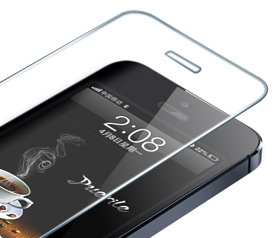 The glass is absolutely clear and thin at only 0,26mm. 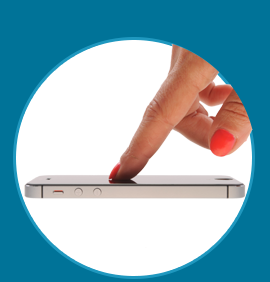 It is rounded at the edges and protects perfectly your screen. 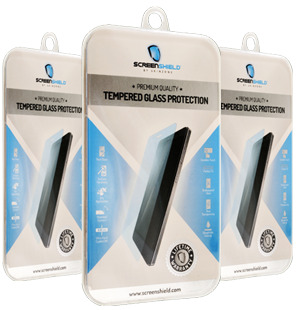 Screenshield Tempered Glass comes with protective glass, scratch card, micro-fibre cloth, cleaning set and application guide.